Visitors to St. Charles County will find we have remarkable variety in our offerings. From Historic Main Street in Saint Charles with its nostalgic brick streets and one-of-a-kind shops to the picturesque surroundings of Missouri Wine Country, St. Charles County has something for everyone. There is so much to see and do around the Saint Charles area, we invite you to take time and explore the endless possibilities. If you want to play, we are an active community with options for every sports lover. Choose to be a spectator at the Family Arena, watch a River City Rascals game at Carshield Field or participate with a bike ride on the KATY Trail. Or visit one of our many parks and recreation areas such as August A. Busch Memorial Conservation Area or the Confluence Point State Park. If museums are more your style, visit the St. Charles County Heritage Museum at Heritage Park, the Frenchtown Heritage Museum & Research Center or the O&apos;Fallon Historical Society Log Cabin Museum. After spending the day at the museums in the area, satisfy your palette with anything from cheeseburgers to sushi. Enjoy a patio setting, historic ambiance, local pub, or take-out for a picnic on the riverfront. 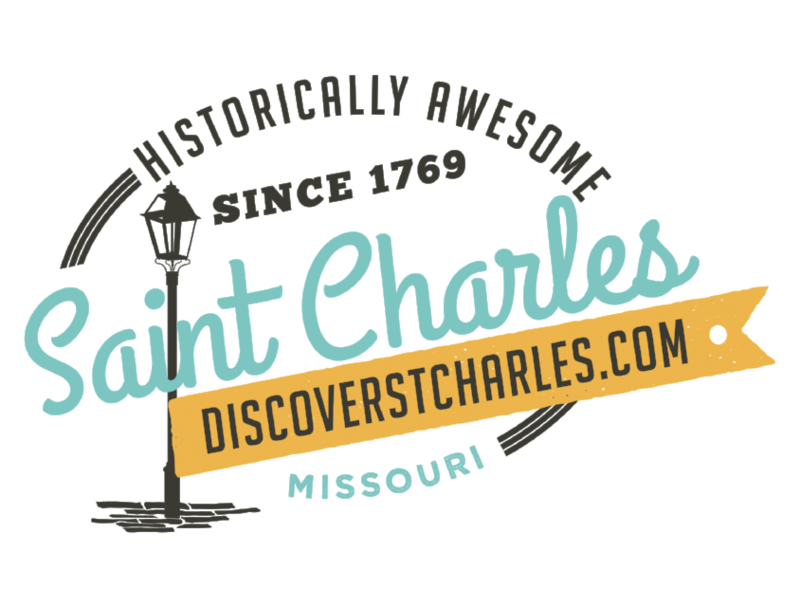 Please don&apos;t hesitate to request a copy of our Visitor&apos;s Guide to help you plan your trip to St. Charles County.